We’ve been wanting to announce this for a while, and finally, the time has come! Finish Line Games is proud to announce a new title, something new and completely ridiculous: Maize! Explore an abandoned farm and a not-so-abandoned underground research facility as you solve increasingly absurd environmental puzzles and uncover the mysteries around Maize, possibly learning a bit about yourself along the way. Or maybe not. You’ll definitely learn about talking corn, probably. 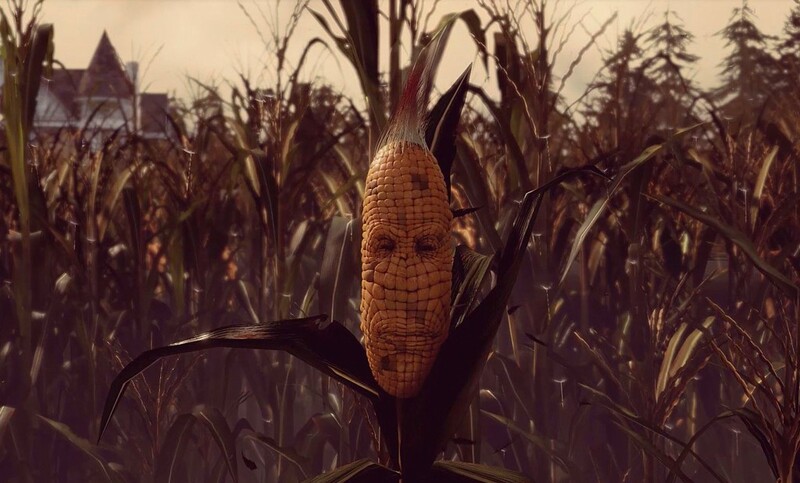 Maize will be released on PC via Steam in Fall 2016, just in time for harvest. Check out our Maize website and our Twitter & Facebook accounts for more details! We promise we’ll keep the corny puns to a minimum (sorry).